"Long before he ran into a bit of trouble, from which it was obvious that he would recover, given his whimsical sense of humor, Fr. 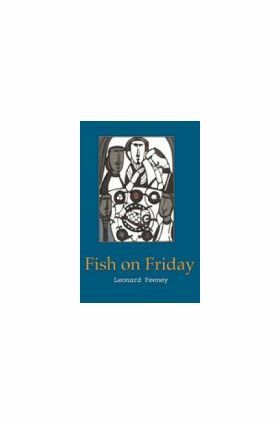 Leonard Feeney, S.J., wrote some of the most delightful things ever published in our land. 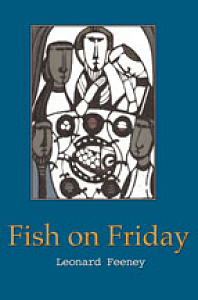 Fish on Friday was one of the best. It first appeared 60 years ago, and never a Lent goes by without my renewing my friendship with it . . ."